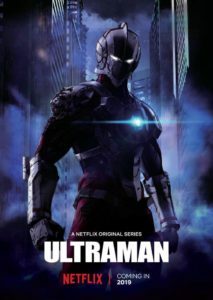 Ultraman: the beloved size-changing space cop (merged with a Japanese man) is back and het’s bringing his talents to Netflix in a new original series. 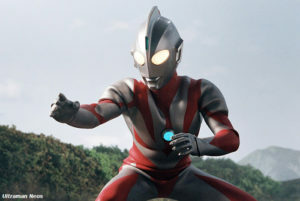 Ultraman is probably best known to Westerners through the live action TV shows and toys, but Netflix is planning an original return of the titular hero as a CGI anime. What we do know is that this series will follow a manga featuring Shinjiro Hayata, the son of the beloved original Ultraman us Americans recall fondly, and his taking up the mantel and bonded spirit/DNA of the powerful alien. Of course evil aliens are back so Ultraman must rise to the challenge. Again! The promo images show an Iron Man-esque (or maybe Guyver-esque) suit updated from the classic jumpsuit. Launching in 2019, production will be done by Production IG (The End of Evangelion) with director Shinji Aramaki (Appleseed Alpha). 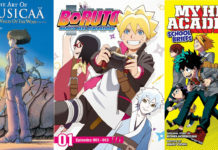 Oh, and check out the manga it’s based on, available now. Do you want to see more classic Japanese show reboot? 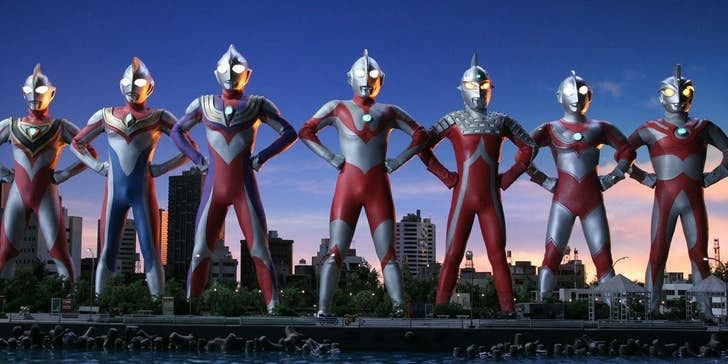 Or is Ultraman best left in our childhood? Let Nerdbot know in the comments! I would be curious to see other adaptations. This one looks neat. 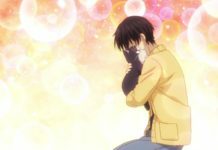 Unfortunately if its not on Crunchy roll I haven’t seen it, in sure there are a lot of great shows. Godzilla 2: Is Charles Dance an older version of Tom Hiddleston’s Kong Character?